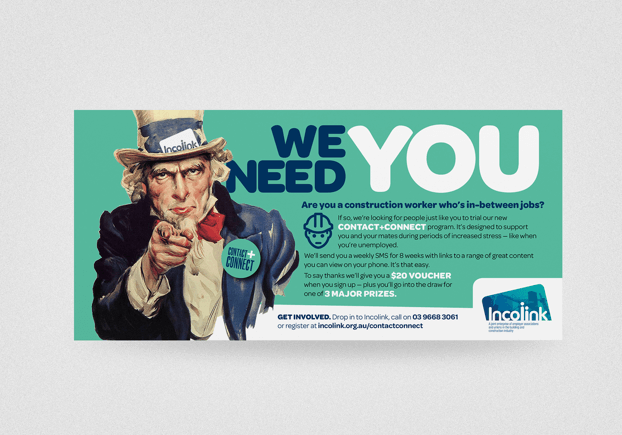 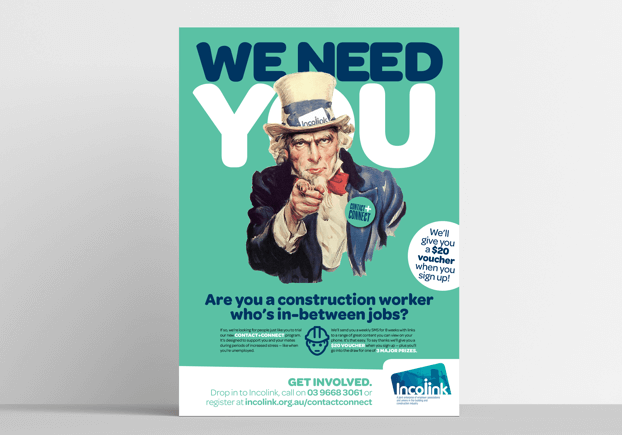 The Creative Works was engaged by beyondblue and Incolink to equip recently unemployed construction workers with the tools they need to look after their mental wellbeing. 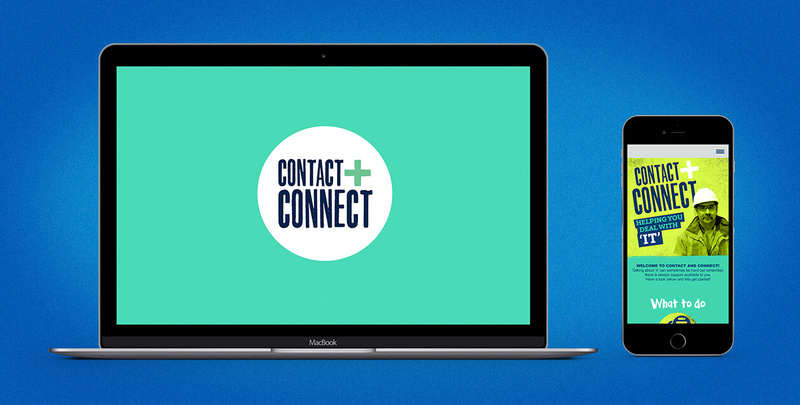 CONTACT+CONNECT was born, a multimedia-based mental health program offering both emotional and functional benefits, as well as incentivising participation. 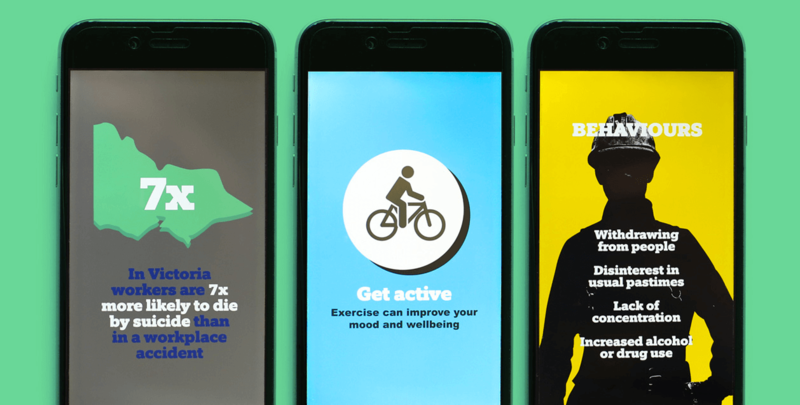 The smartphone app led to videos, podcasts and useful information designed to help manage stress and find work. 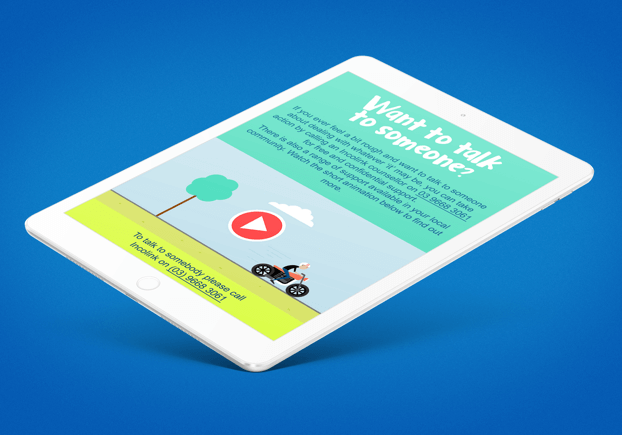 We developed the naming, brand identity, positioning line and key messages across all digital channels. 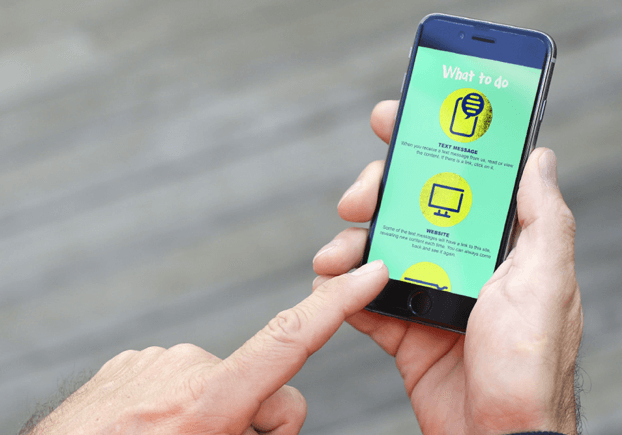 An EDM template, digital wallet card (contacts) and other apps also helped manage the way workers ‘contact and connect’ with people.